CHANGE THE WAY YOU CONNECT WITH YOUR CUSTOMERS. attract, satisfy and retain customers. 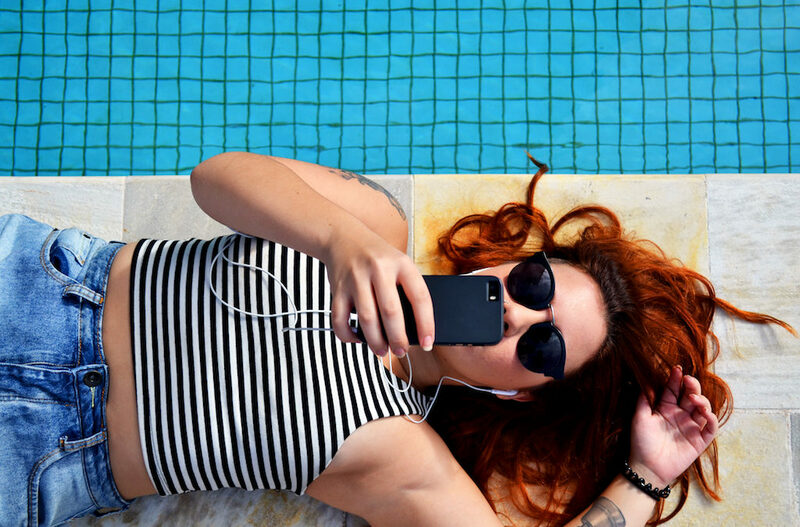 keep connected – be in touch. personalised messages, promotions and advertising. increase opportunities for sales growth – repeat visits. Making cell phones social. 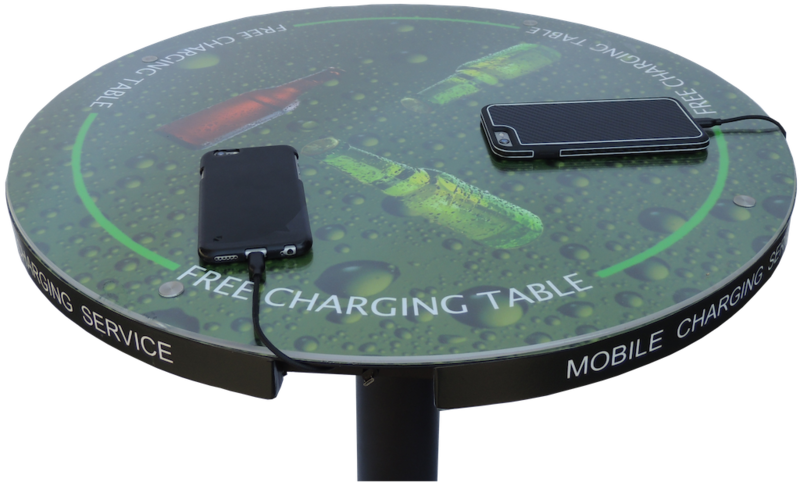 This table functions as a charging station. Patrons can socialize, charge their phones and keep in contact all at once. Keeping patrons in charge is important, but so is security. 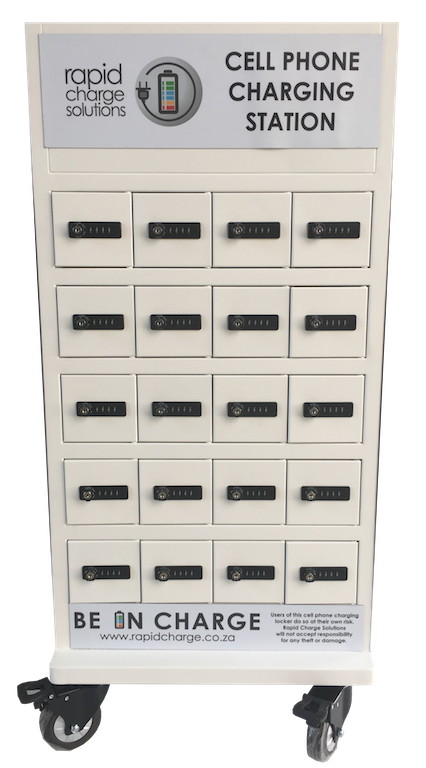 Keep phones safe and in charge while patrons attend to life. 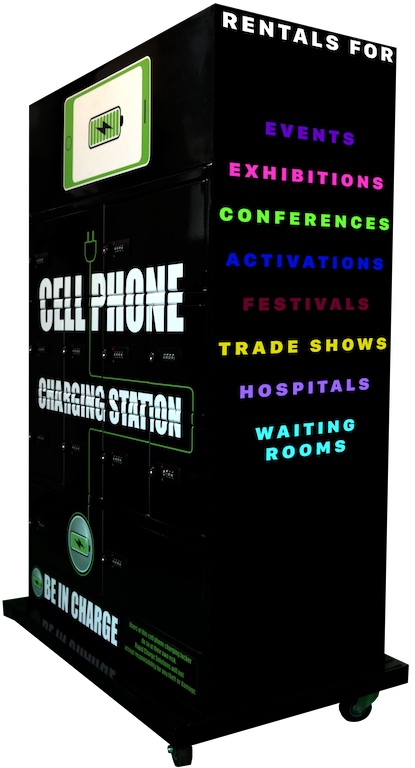 Capitalize on a functional charging unit that charges and advertises. Multi-purpose convenience in a handy size. All our products are covered by a one-year warranty. The charge requirements are a single 220v electrical power outlet. We do have units that operate on battery-packs and solar energy for instances where electrical supply is limited. WHAT DEVICES CAN BE CHARGED WITH RAPID CHARGE SOLUTIONS CHARGING STATIONS? All products are supplied with the optimal charge tip configuration. You may, however, decide to add additional tips of a particular configuration according to demand. For instance, if you know your users are strictly iPhone users, then the unit can then be configured with only iPhone connectors. A typical configuration includes an Apple Lightning Connector (iPhone 5 & 6), Apple Legacy 30 pin (iPhone 4), and Micro USB (Samsung, LG, Nokia, Sony, HTC and others). HOW FAST IS RAPID CHARGE? All our devices have rapid charging capabilities built in, along with over-charge circuit protection. In most instances, the device’s charge speed is determined by its operating system. On average, a typical charge of 15% in 10 minutes can be expected. Bear in mind, people are unlikely to wait for their device to reach maximum (100%) charge. WHAT ABOUT BRANDING THE CHARGING STATIONS? 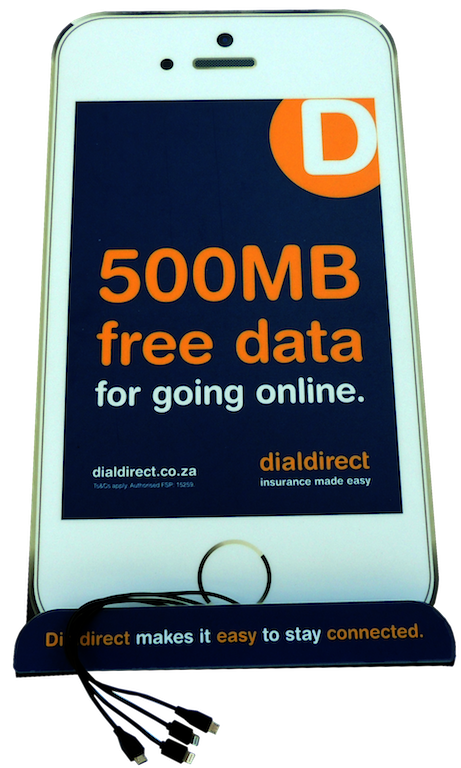 Rather than levying a fee for the use of the charging station, we encourage you to use it as an opportunity for brand visibility. Most of our larger commercial units are specifically designed to maximise corporate brand exposure. We will even assist you in the artwork and design.